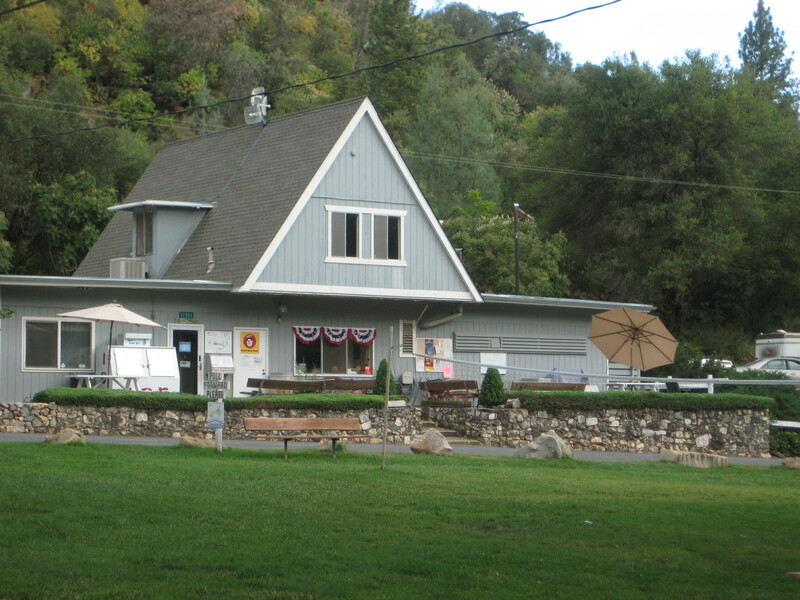 Pulled the Beach Hut up to the cabin in Oakhurst for the summer. 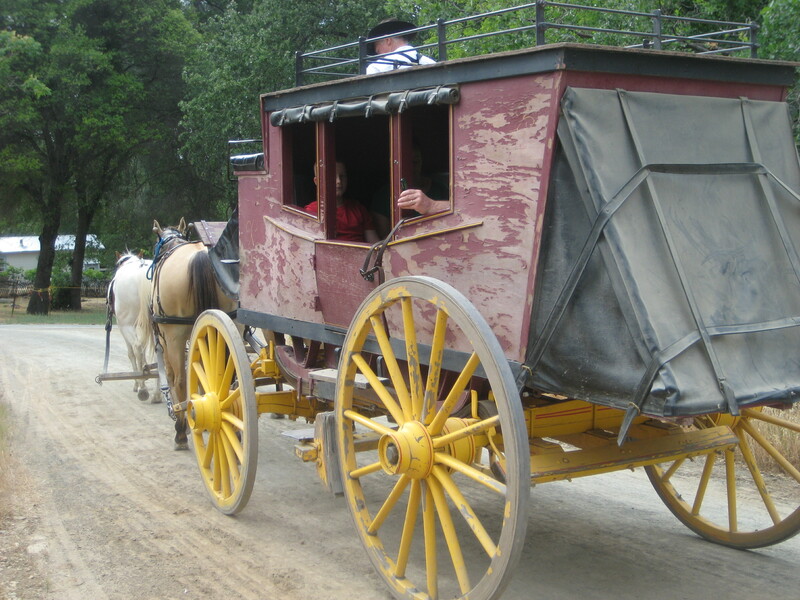 First trip was three days in gold country. 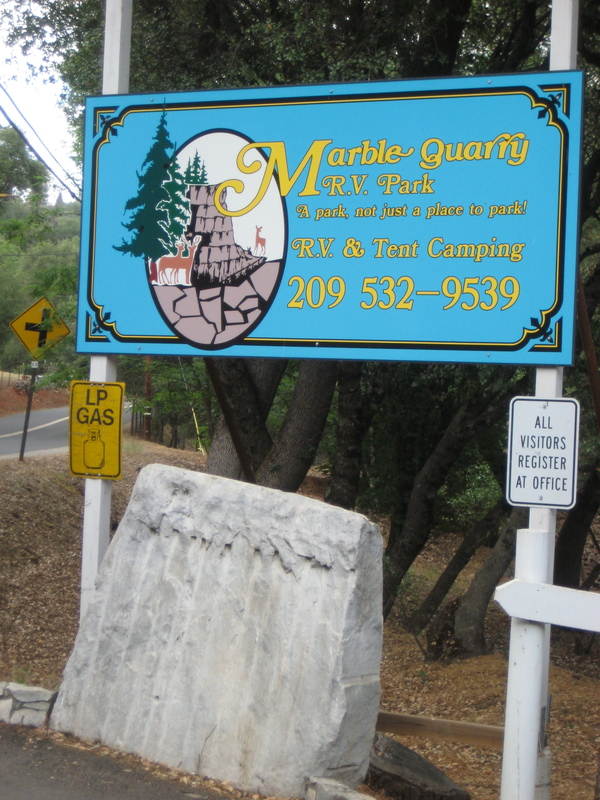 Stayed at the Marble Quarry RV Park in Columbia. A great spot. Plenty of shade and nice grounds. 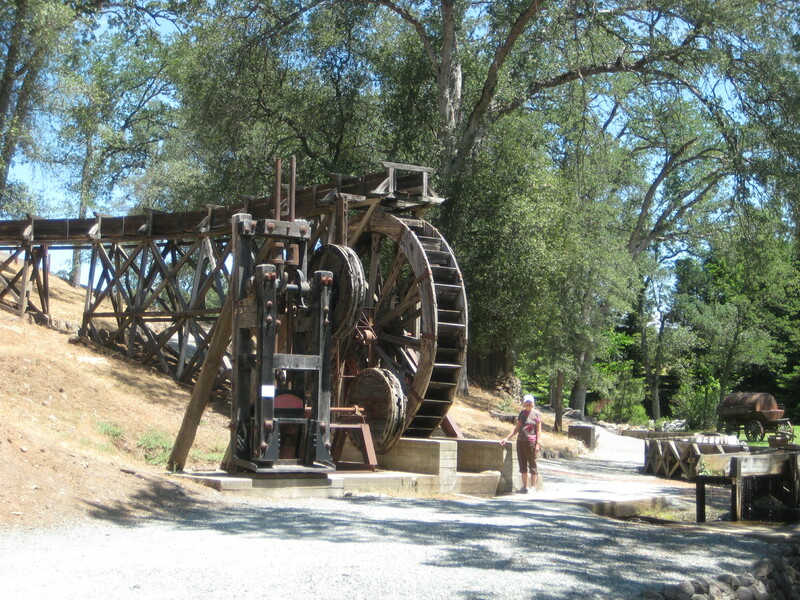 Walking distance from the historical gold rush town of Columbia. Took side trips to Sonora and Murphys. Both full of quaint spots. 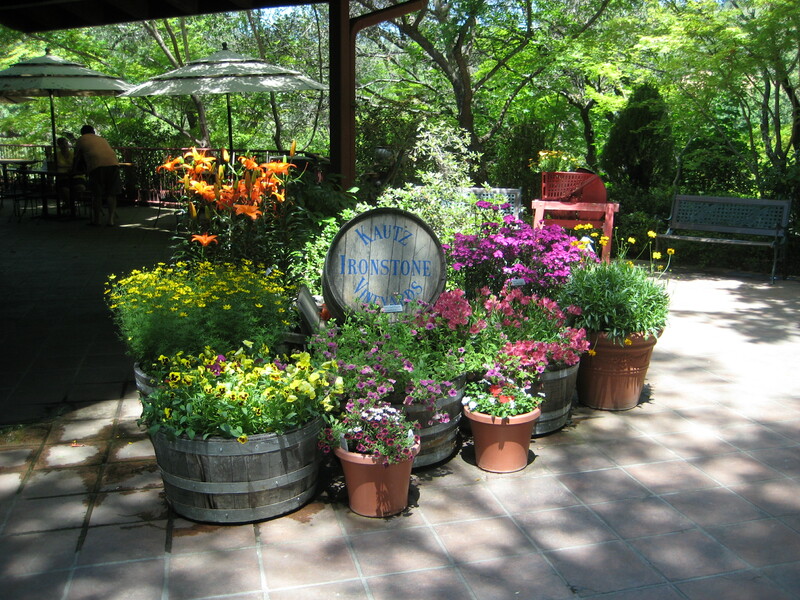 Dropped by Ironstone Vineyards. 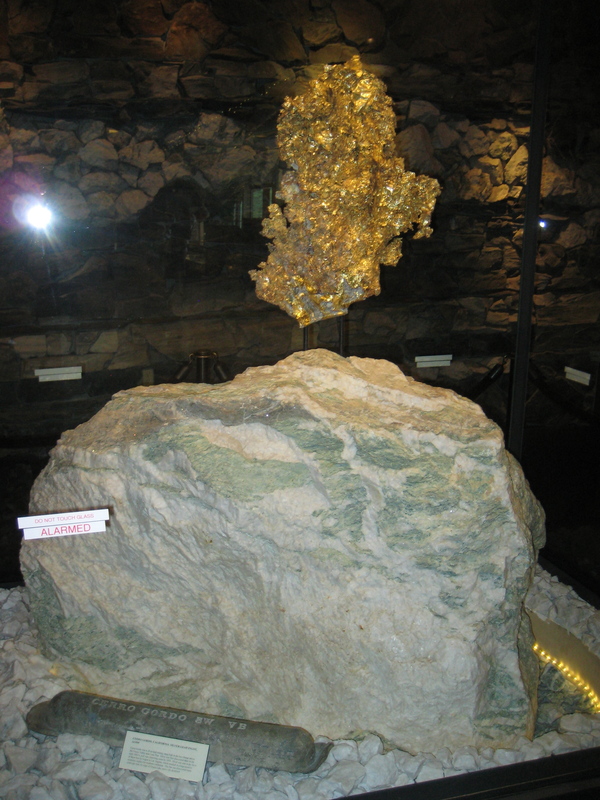 Took the tour of the beautiful grounds and saw the 44 lbs gold nugget and had a nice lunch at their deli. 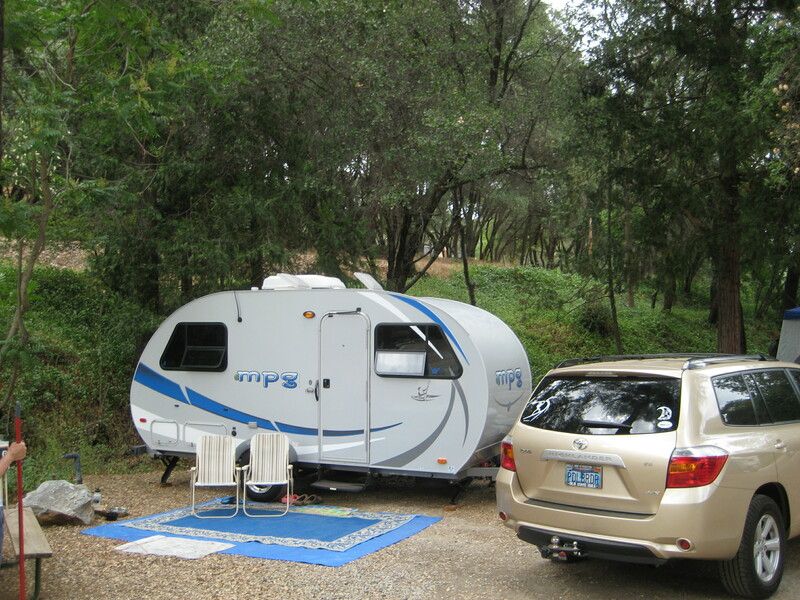 This entry was posted in Beach Hut Blog and tagged Beach Hut, Columbia, Gold Country. Bookmark the permalink.